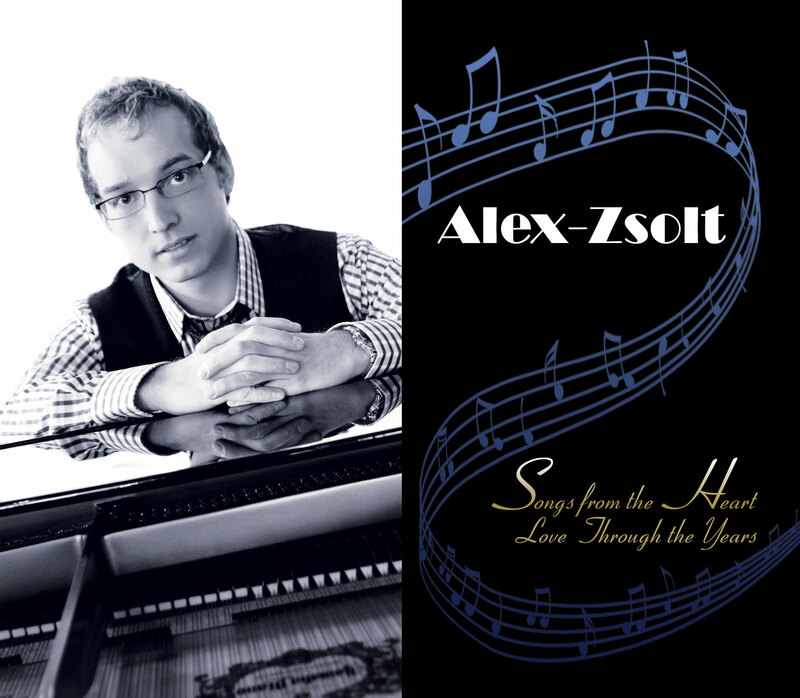 Receive one of Alex’s “Songs from the Heart: Love Through the Years” album for a donation of $75. 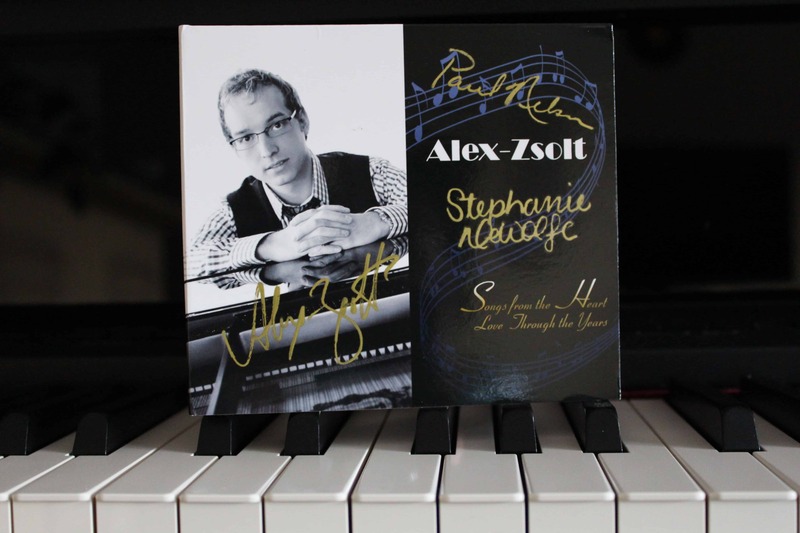 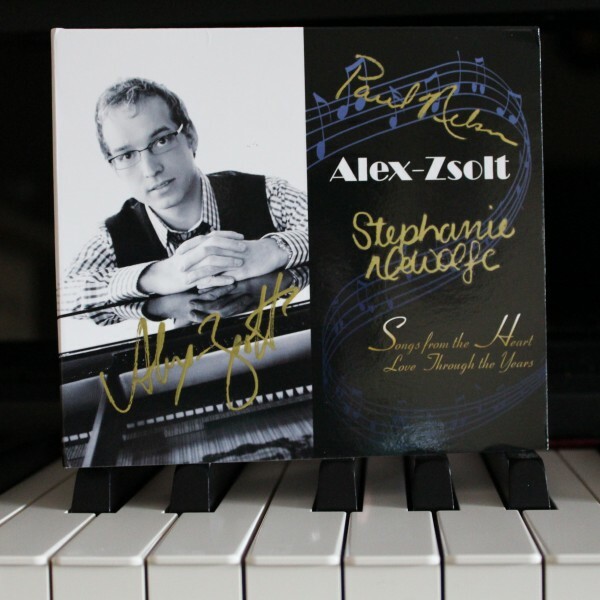 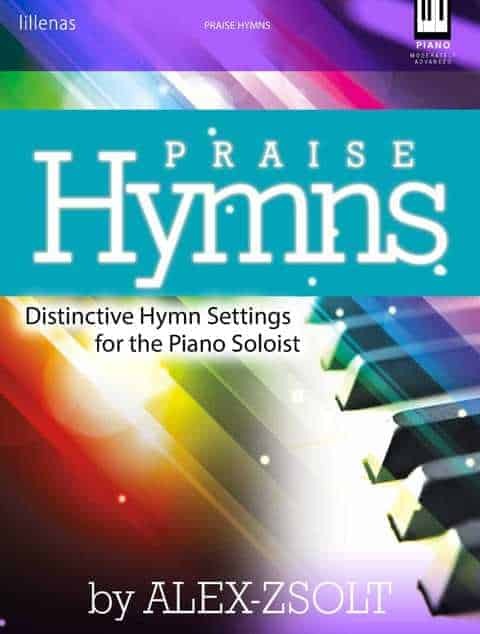 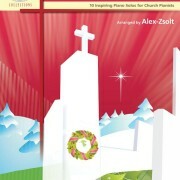 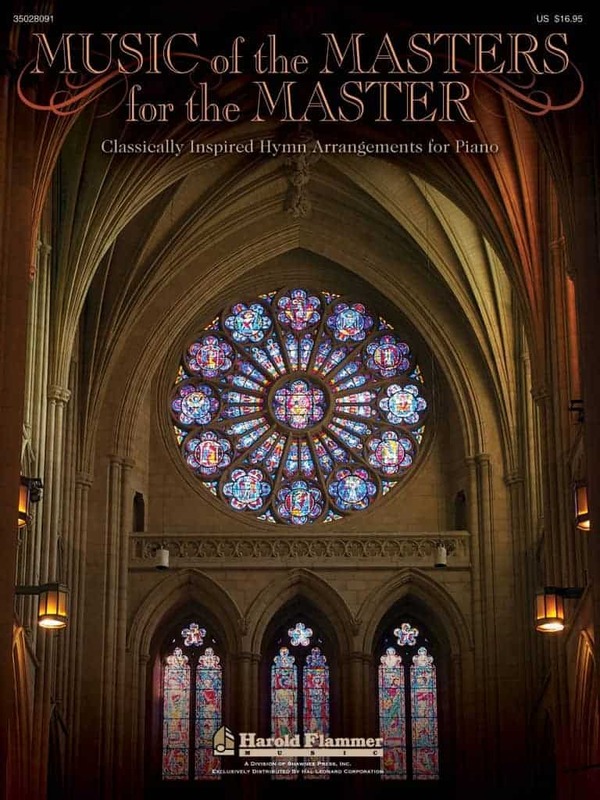 This CD is signed by Alex-Zsolt, Paul Nelson (cellist), and Stephanie DeWolfe (vocalist). 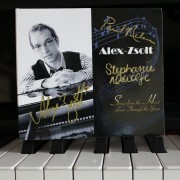 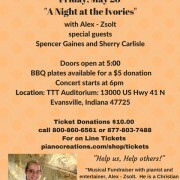 Also, receive two surprise CDs and a personalized photo from Alex!